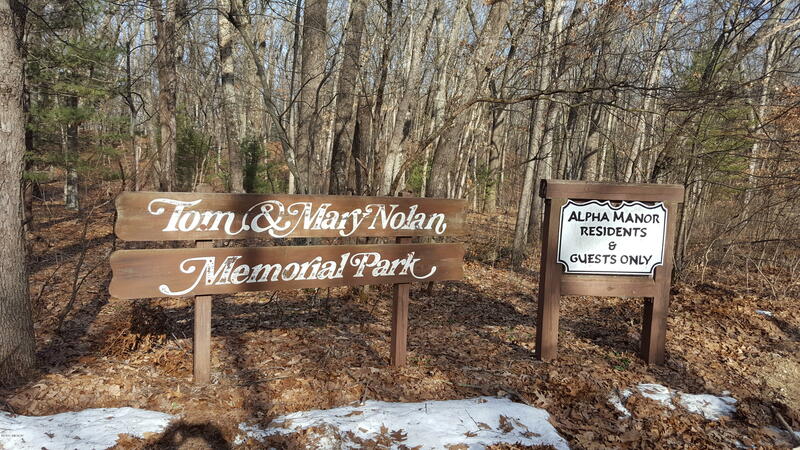 Beautiful building lot in Alpha Manor Estates located just off Monroe Rd by Lake Allegan. 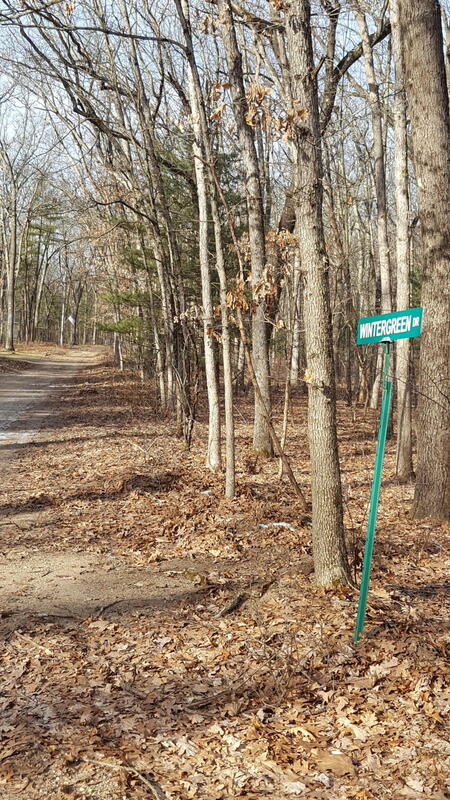 This tree lined property is located at the end of Wintergreen Road and has Lake Allegan access by way of the association out lot. Lake Allegan is a all sports lake, with fishing, boating and kayaking. Build your dream home or a get away cottage for weekend fun. 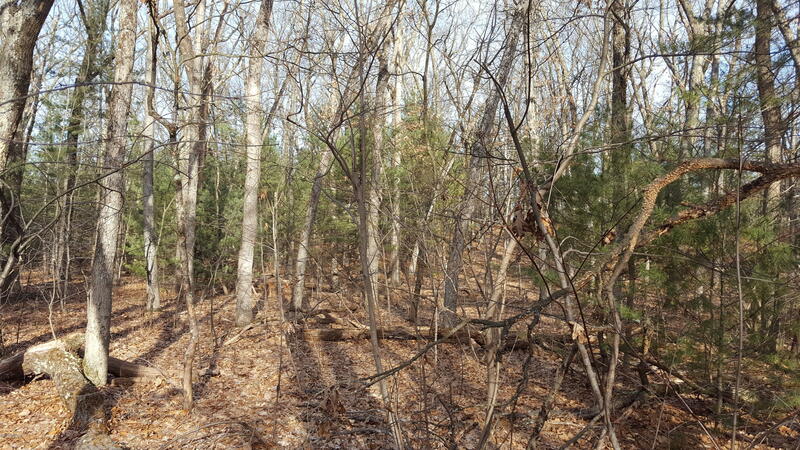 This lot is located near the state game area for great hunting. 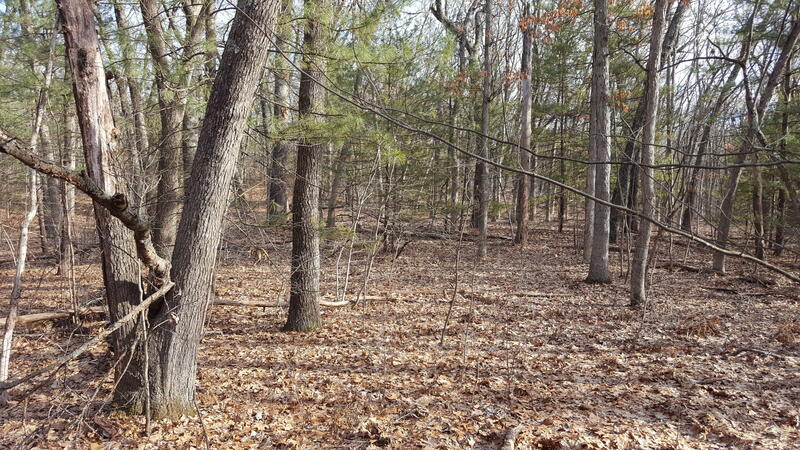 Great lot with lake access, just waiting for you.